Close to three million people visited an emergency room, were hospitalized, or otherwise saw a doctor in 2013 due to an accident involving the head or neck area. In the year 2013, a traumatic brain injury was listed as a contributing factor in the deaths of more than 50,000 people. In that same year, close to 300,000 people were admitted to a hospital due to concerns that they had suffered a traumatic brain injury. Possible emergent surgery to relieve the individual’s intracranial pressure and ensure that the brain does not suffer a herniation. While all of this is of vital importance, it is crucial not to overlook the recovery process after the injury has been stabilized. Some of these complications can be quite severe. There had been multiple research studies published that have demonstrated that people can suffer major personality changes, including the early onset of dementia, following a traumatic brain injury. A direct, penetrating blow to the brain tissue itself. A brain bleed in one of the vessels supplying the front lobe. Mass effect damage coming from swelling of the tissue around the frontal lobe. Therefore, damage to the frontal lobe, such as in a traumatic brain injury, can lead to early-onset dementia. Those who have noticed that their loved ones are forgetting people’s names, misplacing items, and losing track of the date should make sure that they are evaluated by a trained medical professional as quickly as possible. The sooner treatment is started, the faster the progression of dementia can be stopped. Dealing with a traumatic brain injury can be a challenge, particularly when a loved one is having personality changes that impact their relationships with their family members and friends. 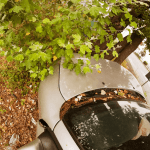 When people are having issues with the immediate aftermath of a traumatic brain injury, it is a good idea to reach out to an experienced Stockton Brain Injury Lawyer. Dementia following a traumatic brain injury should never be taken lightly because it could fundamentally alter someone’s identity. Be sure to ask for help when it is needed. I’m Ed Smith, a Stockton Brain Injury Lawyer. Dementia following a brain injury is serious. 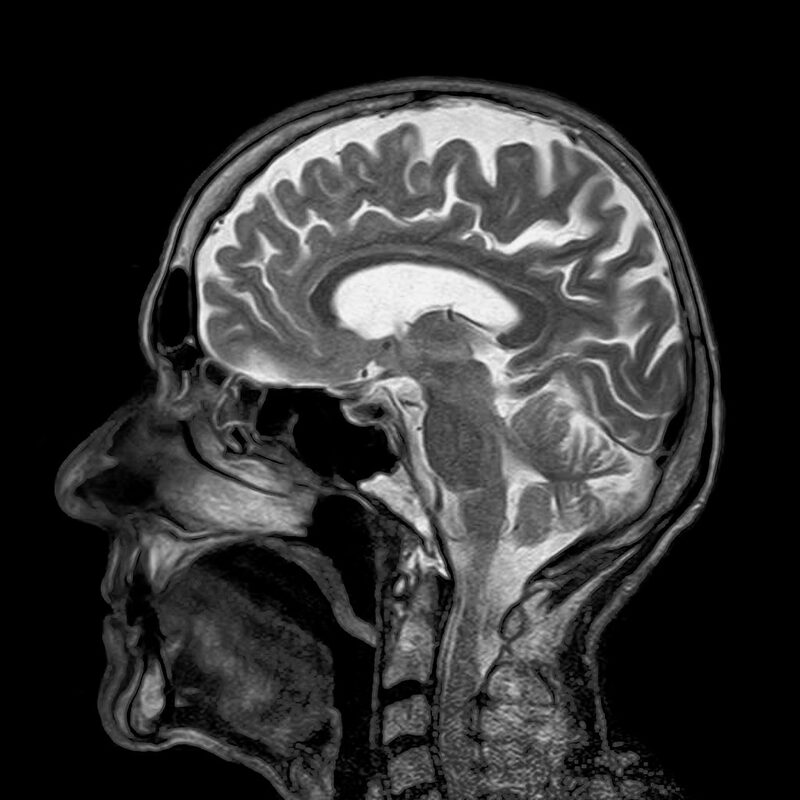 If you or a loved one has sustained neurological trauma in an accident with a negligent party, you may be entitled to recover financial compensation for your loss. Please contact me for free, friendly legal advice at (209) 227-1931 or (800) 404-5400. I encourage all of my visitors to read our verdicts and settlements. Reviews by past clients from other cases are on Avvo, Yelp, and Google. Image Attribution: The image from the top was found and used with permission from Unsplash.